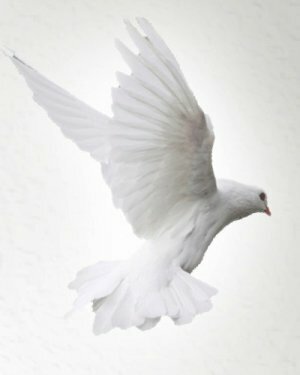 Obituary for Dorothy Ann (Mrdeza) Bokulic | Donaldson Funeral Home of Clarksville, P.A. 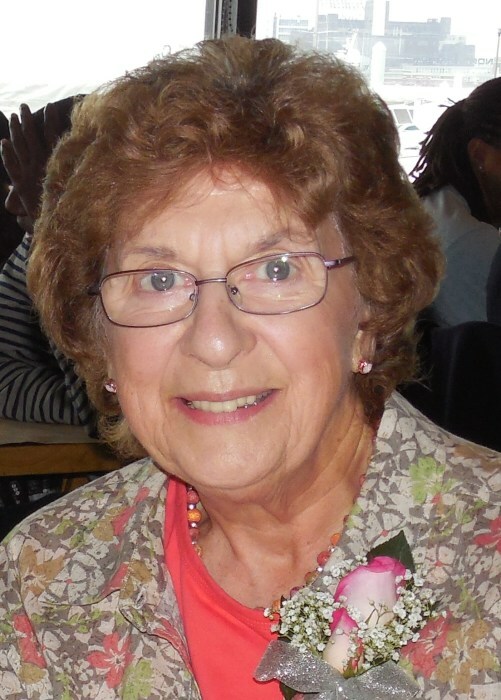 Dorothy A. Bokulic, 85, of Silver Spring, Maryland passed away on October 3, 2018. Dorothy grew up and attended school in Duquesne, Pennsylvania, received her registered nursing degree from Western Pennsylvania School of Nursing, and then married Frank J. Bokulic on June 7, 1958. They lived in the Pittsburgh area, then for several years in Paris, France until Frank retired as a Master Sergeant from the U.S. Army in 1965. They then settled in Joppatowne, Maryland where they raised their family. Dorothy worked as a registered nurse in the operating room at Greater Baltimore Medical Center and as a school nurse in Harford County, Maryland. Dorothy loved her family, her close friends, her Catholic religion, her Croatian heritage, and golfing. She played in various golf leagues until age 80, after which she participated in putting tournaments at Riderwood Senior Living Community. Dorothy was preceded in death by her husband Frank in April 1988. She is survived by her three children, Robert Bokulic (Laurie) of Columbia, MD, Jay Bokulic (Peggy), of Ashburn, VA, and Christine Myers (Eric), of Potomac, MD. She was blessed and so proud to have seven wonderful grandchildren: Matthew, Brian (Katie), Michael, Zachary, Annie, Katie, and Benjamin, with one great grandchild on the way. Dorothy is survived by her brother Bill and preceded in death by her brother George. Condolences may be sent to The Bokulic Family at 10174 Goodin Circle, Columbia, Maryland 21046. Visitation will be on Thursday, October 11, 2018 from 4:00 pm to 7:00 pm at the Donaldson Funeral Home of Clarksville, P.A., 12540 Clarksville Pike (Rt 108), Clarksville, MD 21029. A funeral Mass will be held on Friday, October 12, 2018 at 11:00 am at St. Francis of Assisi Catholic Church, 8300 Old Columbia Rd (Rt 216), Fulton, MD 20759 followed by a reception at the church. Interment will be at Arlington National Cemetery at a later date. In lieu of flowers, memorial donations may be made to Dorothy’s favorite charity, Operation Smile, at their website: www.operationsmile.org , or by mail at Operation Smile, 3641 Faculty Boulevard,Virginia Beach, VA 23453, or by phone at 1-888-249-3797.